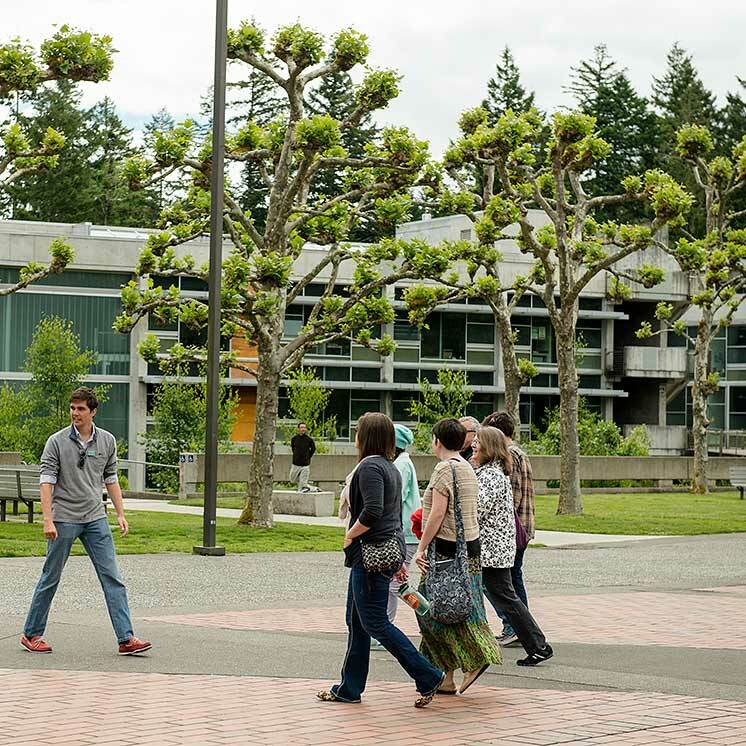 Explore the Evergreen campus in Olympia through Google Street View. View larger street view/map. Not all areas are accessible. Images were taken summer 2011.